Want to convert PDF to JPG? Submit your PDF, we convert it to JPG, online! You will also have the opportunity to get the pictures as a zip file. 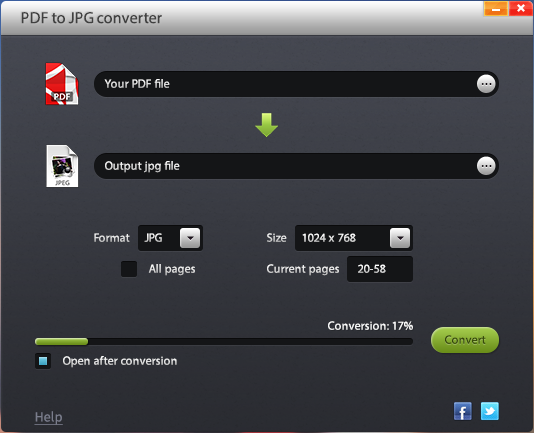 Our free PDF to JPG converter is the simplest way to convert PDF to JPG.